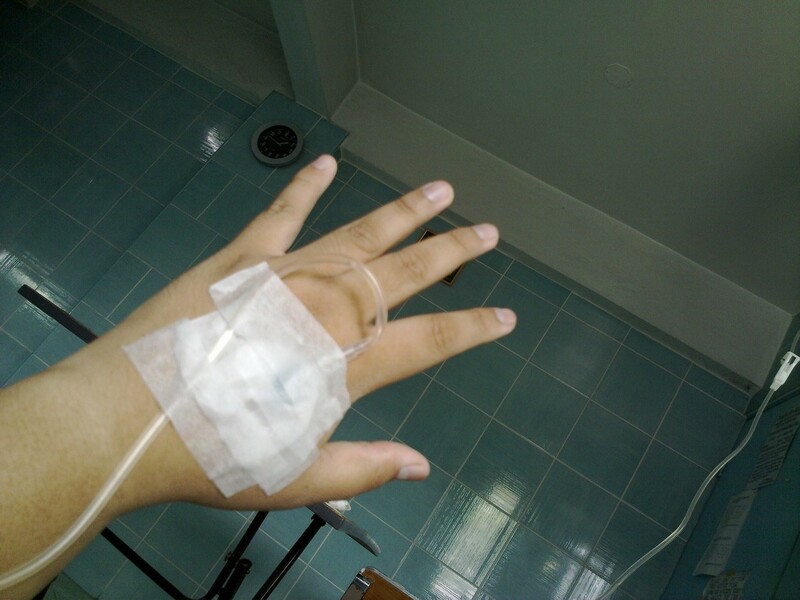 Almost two weeks passed since I got hospitalized because of Pneumonia and Asthma. Everybody knows I'm on my way to losing some pounds for almost 2 months now. But since I stopped for almost two weeks, now I'm really worried that I'm waisting all of my effort and gaining all those pounds back. I haven't tried weighing again since I'm really afraid to know the truth. But I do really know that after being confined, I must have gained a lot of weight because of the fluids and meds. Also add up the lack of exercise. So I try not to over eat so that I will not gain weight. I stick on my low oil, low sodium and low sugar diet. Now I took the liberty of checking some photos and comparing them with my most recent one. So far what I saw makes me smile. Physically I can say I lost a lot of fat. And that gave me a spark of hope. This coming weekend, I will be back hitting the gym. I will do all my best to make up for the lost sessions. I'm going back from the starting line. And it will not stop me from losing those fat. 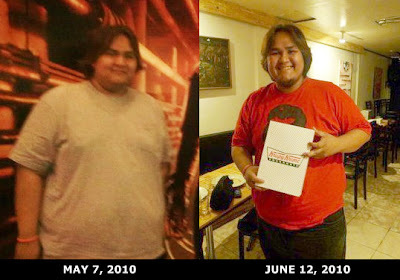 And from now on, I will be blogging my journey to a much healthier lifestyle and a much sexier physique I always want. So be ready to see the new Jori. And he is coming very very soon.